Now let’s take a look at the advantages of adopting Microsoft Dynamics CRM to streamline your sales and customer processes. With advanced search and reporting tools and an easy-to-navigate dashboard, your sales and customer care staffs can find information faster, manage data more efficiently, and use reports to make decisions faster. Staffs can response to customer queries quicker and more confidently with all information at their fingertips. It results in improved customer satisfaction, customer retentionand enhanced brand value. Centralized database makes storing and accessing information easier without duplicate data. You can also have more control over data access by defining user responsibilities in detail. Efficient lead management leads to higher sales conversion and revenue. Microsoft Dynamics CRM offers analytics support for sales forecasting and decision making. In short, Microsoft Dynamics CRM empowers business owners with advanced tools for more efficient handling of customer issues, providing greater support, and thereby improving the quality of customer care. With more than 80 countries using Microsoft Dynamics CRM in more than 40 languages what can be a more global solution for your CRM requirements? But before you appoint Microsoft Dynamics CRM developers for your project consider the following points. Outsourcing – Outsourcing your MS Dynamics CRM application development to a reliable service provider with impressive portfolio and proven record of success can reduce the time and overhead cost of development significantly than getting it done by your internal developer team. 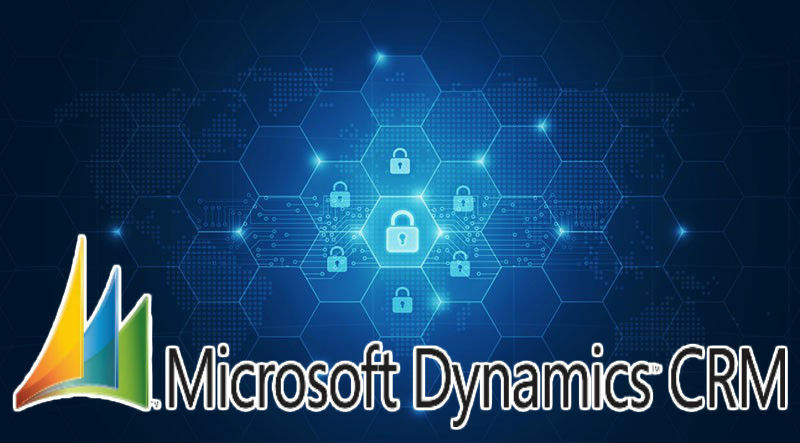 Skills and Certifications –Your Microsoft Dynamics CRM developers should be Microsoft certified professionals following the best practices of MS Dynamics CRM development. Go through their portfolio to understand the level of their expertise. An expert developer/service provider must understand the specific need of the client and deliver accordingly.